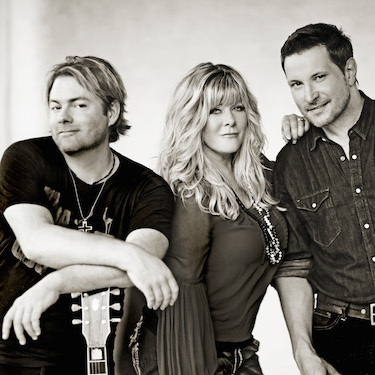 Country Music stars Andy Griggs, Jamie O’Neal, and Ty Herndon have announced an upcoming tour that will feature all three of their distinctive styles. Although the three artists have respect for each other, they certainly recognize their differences. Griggs, O’Neal, and Herndon have combined over 40 chart singles on the Billboard Country Singles chart and millions of records sold. The trio will perform at Charlie Daniels & Friends Christmas for Kids Concert tonight (Nov. 24) at Ryman Auditorium in Nashville. Official tour dates and cities will be announced soon.